Our dismantling team at caravan breakers Antrim take care of query's like these all the time. Hello I have an Abi Jubilee Courier, I believe an 1989 or 1990 model. I am looking for the front window (it's curved and fixed). Ours has started getting condensation and has de-laminated badly. Do you have one? It's about 63" wide by 25" height. give or take an inch. I am also looking for the front locker door and hinge for the above van. Hinges must be good shape and the lock barrels working ok. Many thanks. Hi, my parents have a caravan Europa 390 bought in 1971 approx and has been used as a store for approx 25 years They are moving house and would like to get rid of it, would this be something you would be interested in It would need to be fetched and placed on a low loader as it is not road worthy. If you are not interested could you recommend another company who may be in the MK18 area Many Thanks. We require a thetford fridge model n112/n42f04x2e size; h 821 x w 525 d x 632mm inc door for a ace jubilee 2008. Hi do you have the catch for a door fly screen blind for a bailey senator Indiana 2006. I have 2 pictures but can't download them on this site but if you give me an email address, I can send them if it helps. Hi do you have a side window for an abbey gts 416 1996 please? Right hand side near the bunk beds Thanks. Hi I am looking for a replacement BPW caravan axle. The axle numbers taken off the Plate on my axle are 46.25.362.126 94323 cb 1354 eco-1 s 2005-5 Perm axle capacity 1350 charge adm 1500.The axle has a 4 stud hub. Axle is for a Sterling Europa 1995.Would you please email if you have one or not thanks. 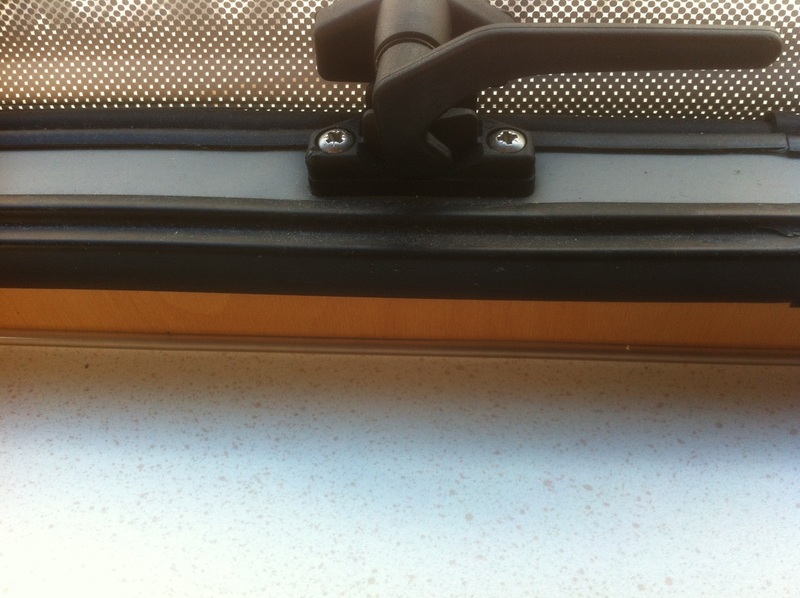 Hi, we have a Hymer Swing Caravan and need the kitchen window - the part number is 397428. Please let me know if you can help ASAP. Thank you.